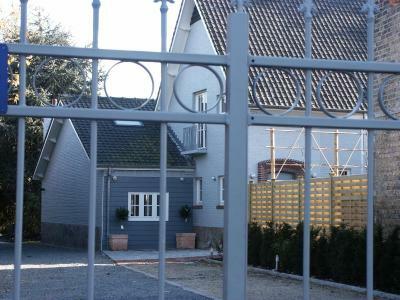 Lock in a great price for Guest House De Bleker – rated 9.2 by recent guests! The room was spacious and the host Ann was friendly and helpful. The location was excelllent and there was an easy space to park the car. 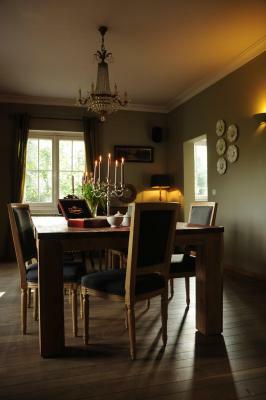 The dining area was beautifully decorated with lovely furniture and a lounge for guests to use. The garden was also really pretty. Thank you! Breakfast was very nice . Host very knowledgeable and helpful. Ann, the owner was very kind and helpful. 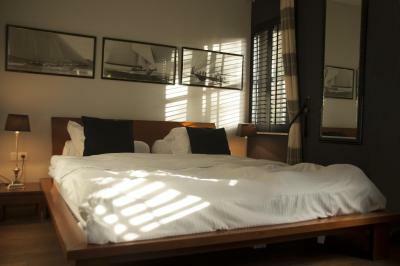 The location is about a 15 minute walk from the city centre. Would definitely stay there again. 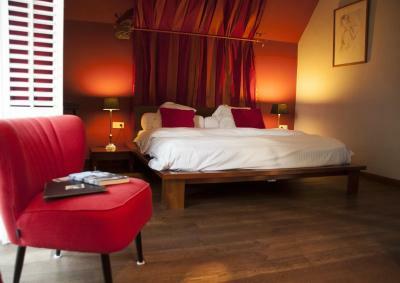 We were staying in the "Red Room" with my fiancé for 3 nights, celebrating our engagement in Brugge. 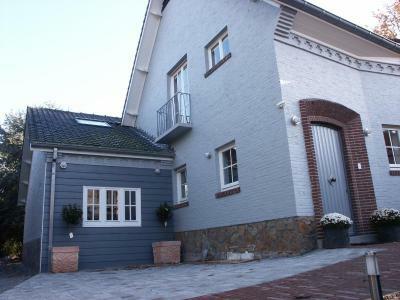 Guest House De Bleker is a very nice place with family atmosphere. The owner is lovely and would help you with anything whats on your mind. This guest house is in a very quiet residential street. The city center can be reached by walking in 10 to 15 minutes, good restaurants are near. The kitchen has a fridge for each room, so you can have cold drinks for affordable prices or store some snacks. We felt totally well and would go there again on our next trip to Brugge. Thanks Ann for everything!! This guest house is in a very quiet residential street. You have a parking space (at reasonable extra cost) for each room. The city center can be reached by walking in 10 to 15 minutes, good restaurants are near. 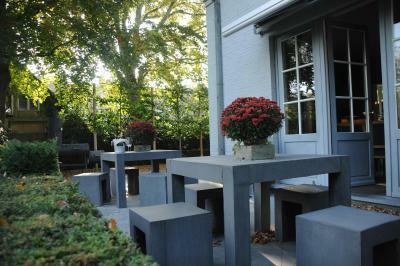 A huge garden can be used as well as a living and dining room and a kitchen. The kitchen has a fridge for each room, so you can have cold drinks or store some snacks. The owner was on vacation while we were there. 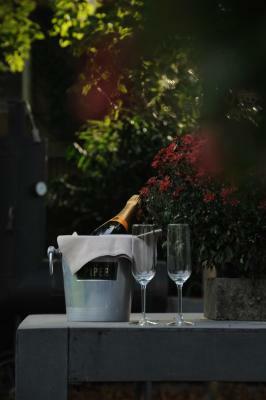 But her friend, who took care of the guests, is a charming and helpful woman. We felt totally well and would go there again on our next trip to Brugge. 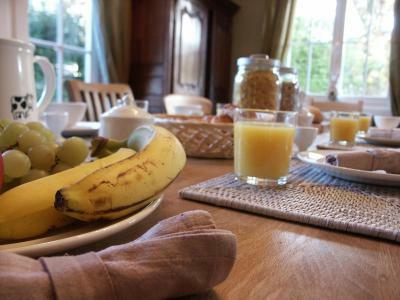 + The location + The house + The attention + The breakfast Ann is the perfect host and will help you with anything you need. You feel at home. Guesthouse De Bleker had the best host. She was incredibly nice and took care of our needs and made breakfast. Breakfast was good as we had fruit, croissants and yoghurts. Not a huge selection but it tasted great. 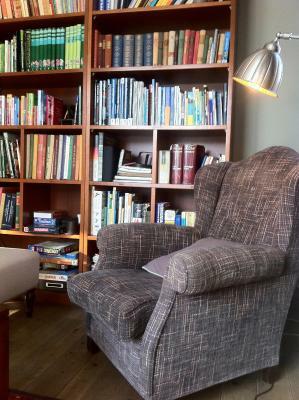 De house is a 15 minute walk towards the city centre, which is great and if you are tired in the evening, you can relax in the guest-area. Very personal (only 3 rooms in the whole house) care by the very sympatic host. Ann served the delicious breakfast and and helped with hints about good spots in Bruges. 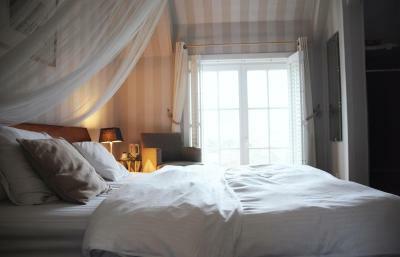 The rooms were beautyful furnished with a lot of very stylish details. 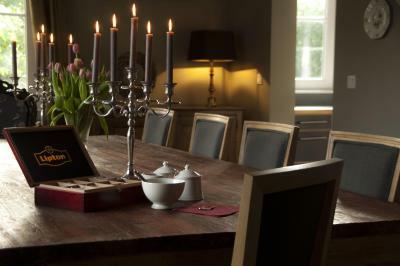 Very relaxed Atmosphäre in the guest house. 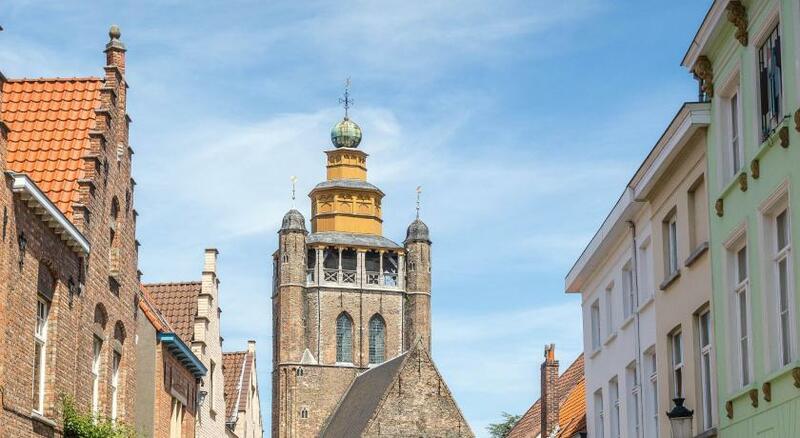 The guest house Is located close to the outer edge of the historic city center of Bruges, by walk only about 10 minutes to the Belfried tower. The parking situation direct on the estate behind the locked gate is great. Een echte aanrader! Zeer fijne gastvrouw! Ze stond klaar voor ons en al onze vragen. Elke ochtend een heel lekker ontbijt met zeer lekkere koffie! De kamer was heel leuk en smaakvol ingericht. 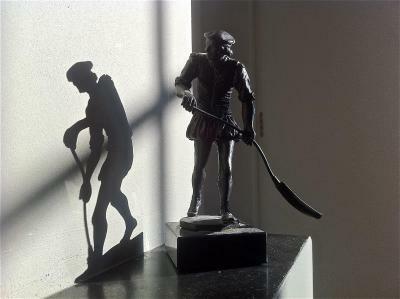 We hadden het geluk van onze kamer te kunnen kiezen ter plekke dankzij onze vroege aankomst. Ook van de omgeving waren we zeker tevreden. Op slechts 15 a 20min wandelen van het centrum! 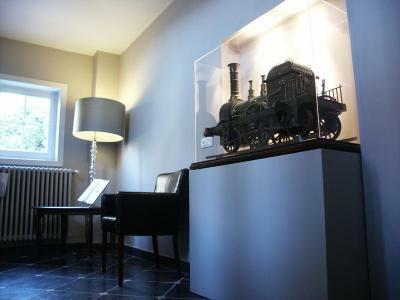 Guest House De Bleker is located in the center of Bruges, a 13-minute walk from the Market Square with the Belfry of Bruges. This bed and breakfast offers free Wi-Fi access and a spacious private garden with a terrace. It also features a library. Rooms here will provide you with a mini-bar and a seating area. They also have a refrigerator. 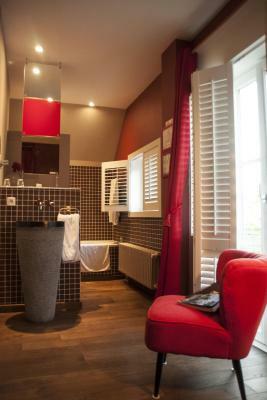 Featuring a shower, the private bathrooms also come with a bath and a hairdryer. 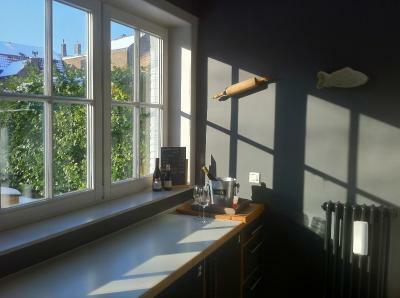 At Guest House De Bleker you can wake up to a daily breakfast. Other facilities offered include dry cleaning, as well as an ironing and laundry service. An array of activities can be enjoyed on site or in the surroundings, including horse riding. 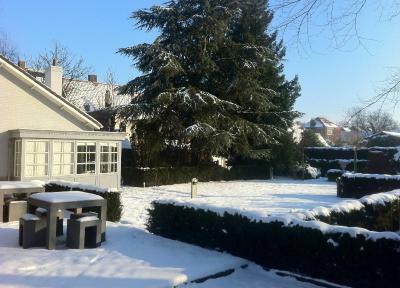 The bed and breakfast is 1.3 mi from Bruges Central Train Station, 2.8 mi from Boudewijn Seapark Amusement Park and 2.9 mi from the Jan Breydel Stadium. The property offers paid parking. 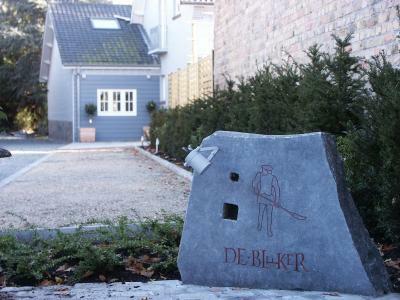 When would you like to stay at Guest House De Bleker? 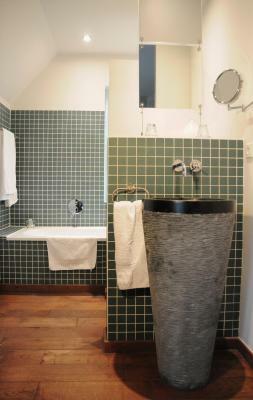 Offering a garden view, this room includes a seating area and mini-bar, as well as a private bathroom. House Rules Guest House De Bleker takes special requests – add in the next step! Please note that check-in outside the check-in times mentioned is available upon request in advance. You can use the Special Requests box when booking, or contact the property directly with the contact details provided in your confirmation. Please inform Guest House De Bleker of your expected arrival time in advance. You can use the Special Requests box when booking, or contact the property directly using the contact details in your confirmation. 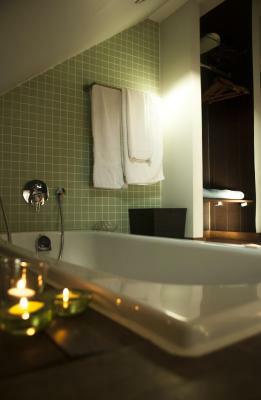 The bathroom was open plan to the bedroom, just something to be aware of if you are visiting as friends/family rather than a couple. Perhaps there could be a tv in the room to watch. There is not a doorway to the en-suite from the bedroom. It is open plan. Location & the use of a lounge and kitchen. Would have preferred a cooked breakfast. 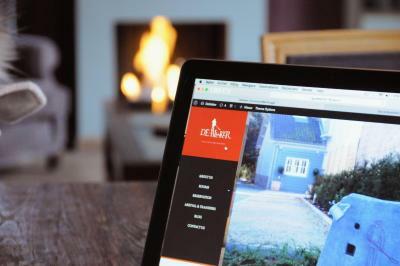 Host assistance finding local attractions. Nothing, everything was perfect :). The bed is equipped with two mattrasses including a trench between, one bigger mattress would be better and more comfortable here. The toilet in the room without a seperation like a door is very special ;) (a seperate toilet to close is located in the floor downstairs).